Choosing real food over processed and packaged food products is a great first step toward improving health. But many people think that eating healthy means never eating anything tasty again. That’s simply not true. Real food has more texture and flavor than packaged food and also contains the nutrients that our bodies need to function. There are many real food treats that are as good or better than their processed counterparts. One example is these bacon wrapped dates with goat cheese and pistachios. They are sweet, savory, and packed with nutrition! 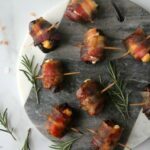 Are Bacon Wrapped Dates Healthy? When bacon comes from healthy pigs who spend their days in the sunshine eating natural forage, it’s healthy. No, you can’t eat only bacon and be healthy, but including it in a varied diet is a great way to get healthy fats. Dates are nature’s candy! These dried fruits are sweet enough to pass as dessert on their own. Yes, they do have a lot of sugars in them (natural sugars, but sugars nonetheless) but as an occasional treat, they’re a perfect choice. 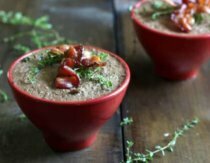 When paired with high-fat foods like the bacon, goat cheese, and nuts on this recipe, the sugars are much less of a problem for the blood sugar and are very filling. 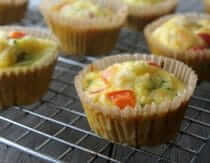 Goat cheese also provides a lot of healthy fat in this treat. Healthy fats help assimilate nutrients, protect neurological health, and help hormone production. Goat milk products like goat cheese are easier to digest than cow’s milk products.That makes goat cheese a good choice for some people who can’t tolerate cow’s milk cheese. Another source of healthy fat, pistachios also contain a number of other nutrients including roughly 25 percent daily recommended B6. Pistachios are a good source of protein and antioxidants too. Pistachios are also very tasty and give this recipe an interesting flavor. If you love savory appetizers, these recipes are for you! Prosciutto Wrapped Asparagus – My husband loves the prosciutto and my kids love the asparagus that they can eat with their fingers. Bacon Chicken Bites – An easy appetizer that adults and kids will love! Shrimp Cucumber Appetizers – These are delicious and so easy to make. They’re a perfect healthy appetizer or snack. Sicilian Crab Cake Arancinis – These Italian appetizers are a fun tradition in my family. Deviled Eggs – Everyone loves this party classic and this recipe is full of healthy fats and protein. Greek Meatballs – These meatballs are made with lemon, mint, fennel, and onion for a fragrant and delicious appetizer. Bacon Wrapped Salmon Cakes – These are easy to make and a great way to turn canned salmon into something gourmet. Smoked Salmon Dip – A perfect combination of healthy protein, fats, and veggies, this recipe is a family favorite. Next, I want to try these bacon wrapped sweet potato bites. A grain-free sweet and salty snack or appetizer of dates stuffed with goat cheese and pistachios and wrapped in bacon. Chop the shelled pistachios and set aside. Divide the goat cheese into 24 equal pieces. Roll in the chopped pistachios to coat. Cut or break open the dates on one side (there is usually a weak point). Place the pieces of goat cheese inside the dates. Cut the bacon slices in half width wise so that each piece is about 4 inches long. 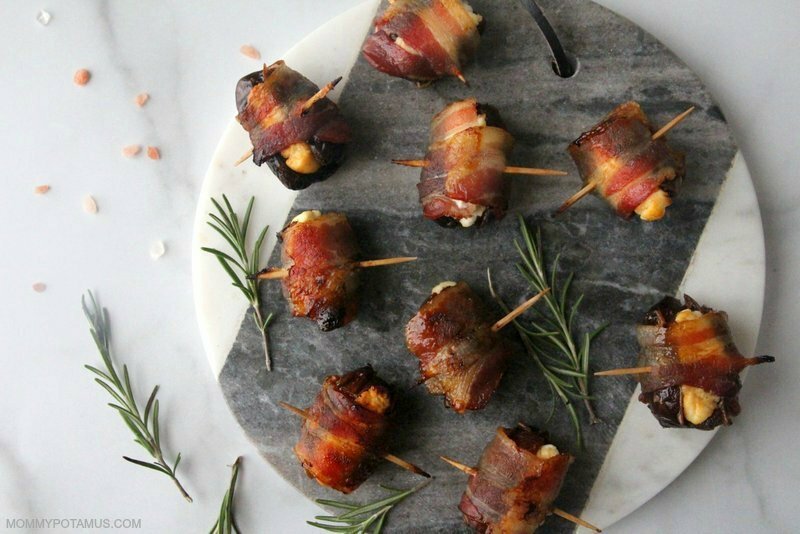 Place a stuffed date on a piece of bacon and wrap. Continue with remaining dates and bacon. Place wrapped dates on a baking sheet so that the ends are tucked under. Place in preheated oven and cook for 15-20 minutes until the bacon is cooked through. For a lower sugar snack, use half a date for each wrap. This recipe calls for small dates. If you choose larger dates you’ll have to use more goat cheese and bacon per date. What is your favorite real food appetizer? Oh my! I almost made these minus the nuts! Get out of my head! I was thinking almonds, but pistachios look even better. Nummy! I’ve made these with almonds and without nuts, but pistachios sound even better! That’s what I make every New Year as well. This Christmas I used proshuto, it was Gooood! What’s wrong with goat cheese? Made them for Christmas Eve and they were a huge hit, so delish!!! You love bacon. Lol. It seems like most of your food posts are bacon wrapped something or other. 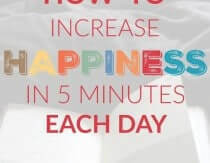 Yes, yes I do Clarissa Eads! 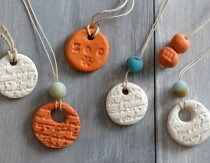 I am SO making these!!! Were your pistachios raw or roasted & salted? I just don’t want them to come out too salty. Yum! So rich and perfect for New Years! I had some vegetarians to please too so I just left some plain. Worked out great- signed up for Hollywood Homestead too :-). Thank you! 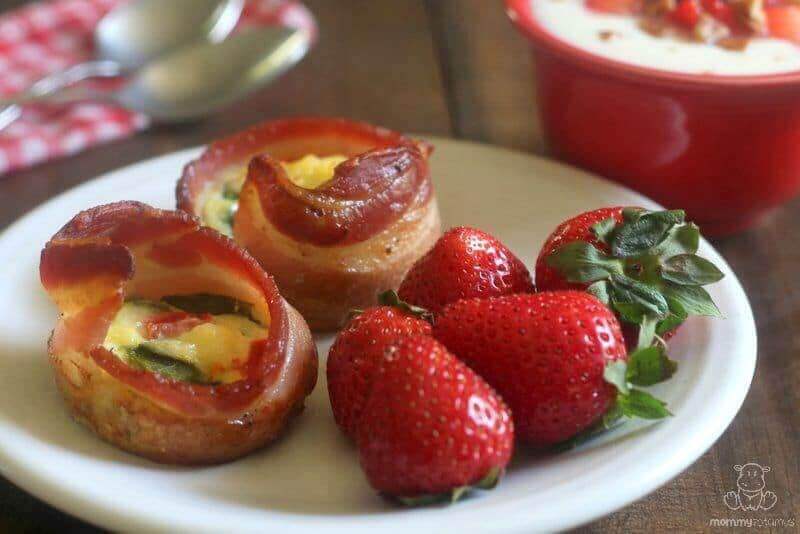 I totally have to make these, for it’s my birthday Sunday, and I’ll have bacon if I want to!